2017 Varsity Quiz Competitive Team Champions! 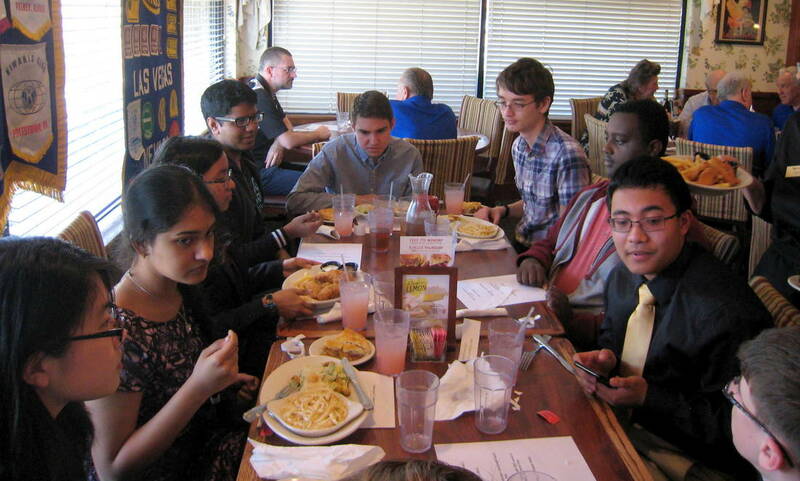 Kiwanis Club of Las Vegas and Clark High School students enjoying lunch. 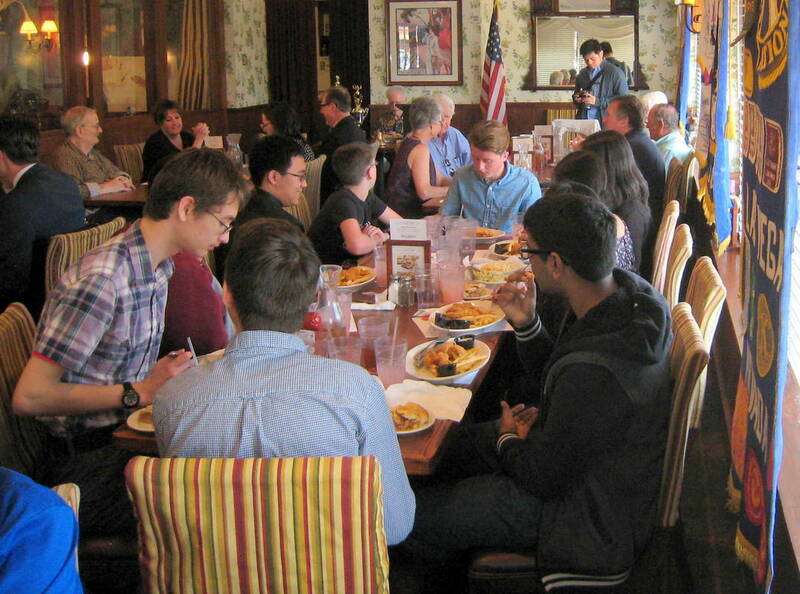 Varsity Quiz is an annual competition in high schools in the Clark County School District sponsored by Kiwanis Club of Las Vegas. 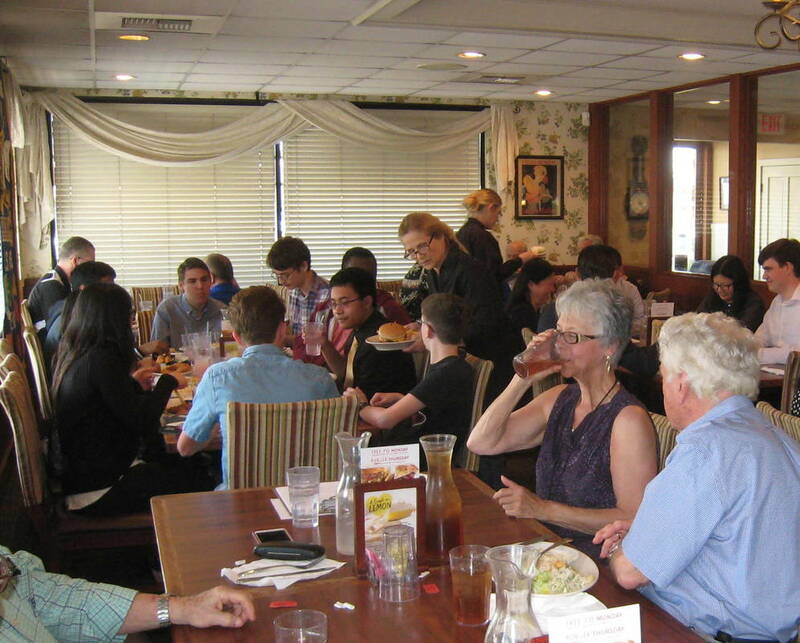 The VQ program is patterned after a high school program that was being sponsored by the Kiwanis Club of Greater Anaheim. In 1969 a delegation from that club convinced the leadership of the Kiwanis Club of Las Vegas to sponsor a similar program in Clark County. 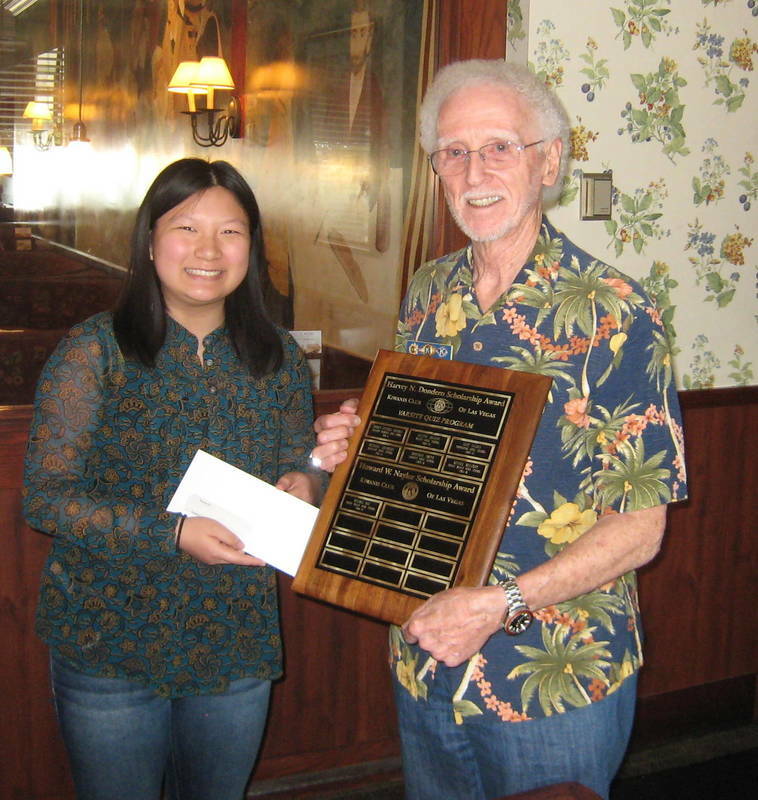 Howard Naylor presenting Wenmei Bai the $1,000 Howard W. Naylor Scholarship Aeward. Sandy Ginger, Director of Student Activities and Sheila Parise CCSD VQ coordinator.